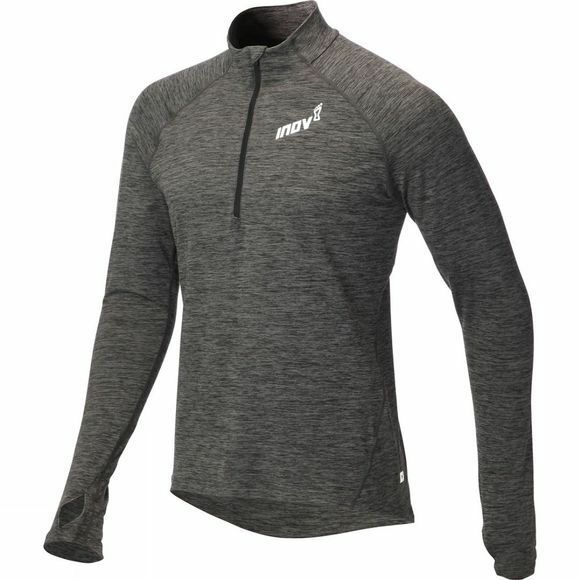 Super-soft mid-layer that delivers additional warmth in cooler conditions and at higher altitude. Can be worn on top of a base-layer and/or under a shell for ultimate protection. Perfect for training days. Stay warm: Protects against the cold by trapping air close to the body. Superior comfort: Super-soft fabric for an unrivalled mid-layer feel. Freedom of movement: The fabric’s spandex content ensures an unhindered running motion in the upper body and retention of shape when stretched. 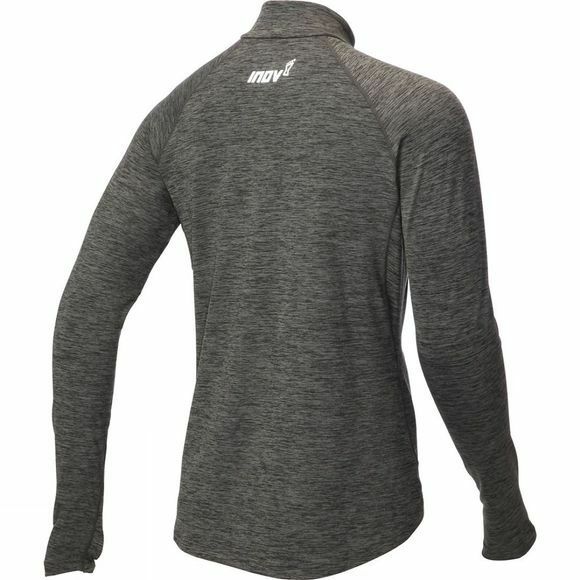 Versatility: Wear it on top of a base-layer and/or under a shell for ultimate protection. Perfect for training days as well as pre and post sessions.